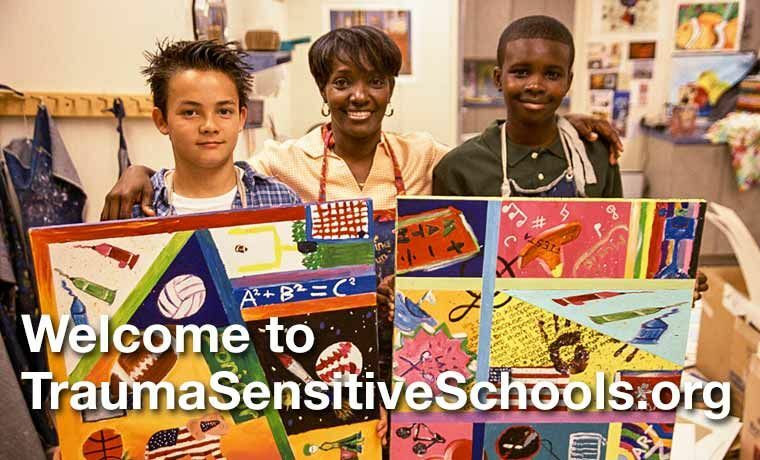 Educators often ask us: How can I make my school trauma sensitive? This part of our website is designed to help educators do just that. It includes tools and resources to help individual teachers and administrators convert the urgency they feel about trauma sensitivity into the awareness and action of a committed coalition—and, ultimately, to the understanding and engagement of the entire school. Helping Traumatized Children Learn, Volume 2 describes a process that any school can use to become trauma sensitive. Organized around a set of four essential questions, the process is designed to guide schools through a process of transforming their cultures. This section of the website is intended to be used alongside HTCL 2 and to support those schools that have chosen to undertake the process it outlines. Creating a trauma sensitive school requires a long-term commitment from a critical mass of school staff. To sustain this commitment and excitement over time, it can be helpful to learn from and share with other schools who are engaged in the same work. If you are interested in joining a learning community with other schools and districts that are embarking on the process outlined in HTCL 2, please be in touch with us. Contained in the password-protected section of our site, the Learning Community provides a safe place for educators engaged in creating trauma-sensitive schools to exchange ideas, share knowledge and build upon efforts already underway. In order to ensure a learning community where educators feel safe to take the risk of sharing about their efforts, we think it is important not to offer access to the general public. Please contact TLPI to let us know of your interest. Creating trauma sensitive schools requires everyone’s voice—parents, students, educators, community members, policymakers. TLPI’s long term public policy goal is to ensure that children traumatized by family violence and other adverse childhood experiences succeed in school. 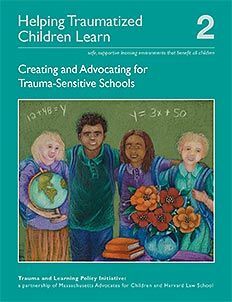 TLPI currently focuses on advocating in the Commonwealth of Massachusetts to ensure that all our schools become trauma sensitive. By clicking the button below, you can join our growing coalition and become an advocate for trauma sensitive schools. Providing us with your home address will help us connect you to your legislators so that you can make your voice heard. We promise never to share your contact information with third parties.